The official website of Raj Indian Restaurant provides our customers with an easy and secure way to order from our takeaway menu online. Safely pay via credit card or cash. 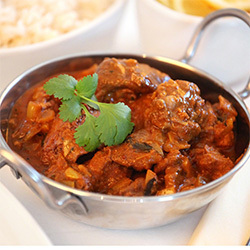 Located in Thomas street Noosaville, Raj Indian Curries strives for Indian Cuisine excellence. 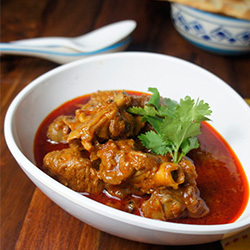 The secret of Indian cooking is in the quality of ingredients blending of these ingredients and the timing to create unique flavors. We at Raj Indian ensure all three are in perfect sync . 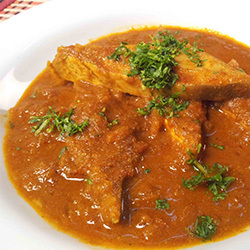 A perfect curry in its full glory is nothing short of a masterpiece. 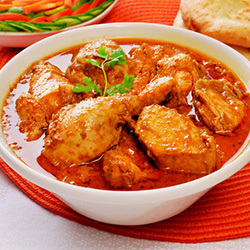 We are about to rock your world with the best curry recipes Brace yourself for an experience of a lifetime .